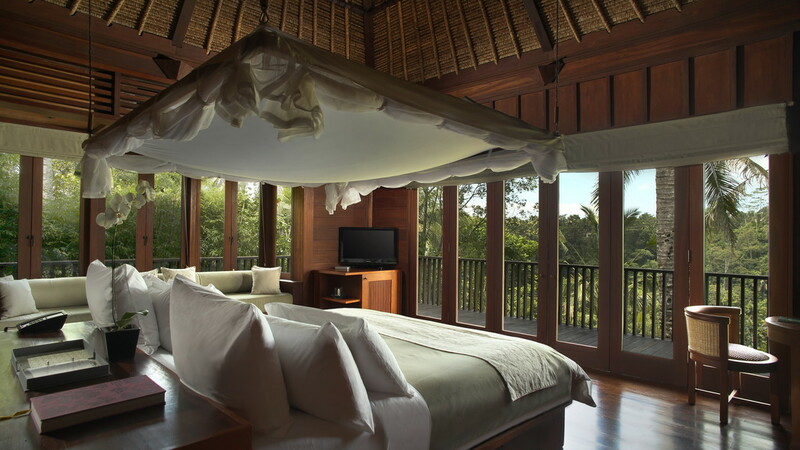 Alila Ubud is an upmarket boutique resort that sits in a lush, hillside spot near the centre of beautiful Bali. 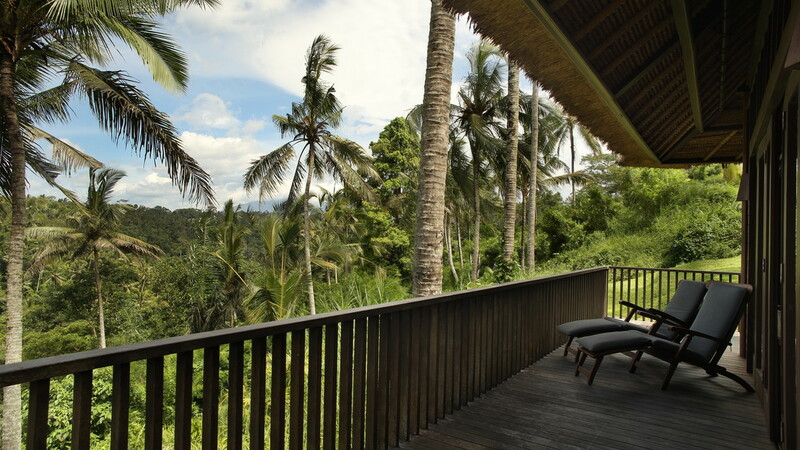 Get a flavour of traditional Balinese life at this tranquil retreat by the village of Payangan, where you’ll find breath-taking views across the valley. 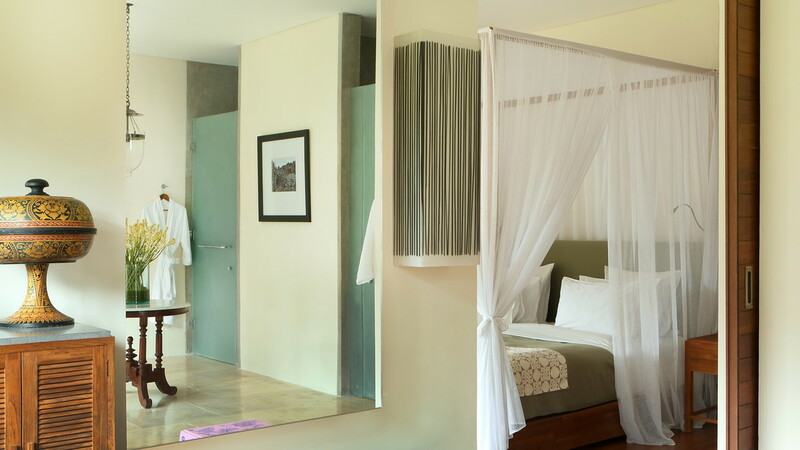 The accommodation combines modern amenities with a classic local style featuring pretty gardens and secluded courtyards. 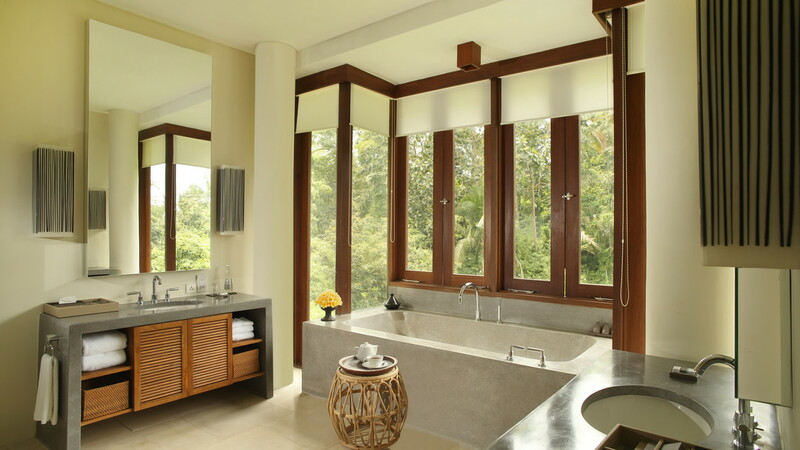 Luxury facilities complete the package with an infinity pool, holistic spa and an award-winning restaurant. 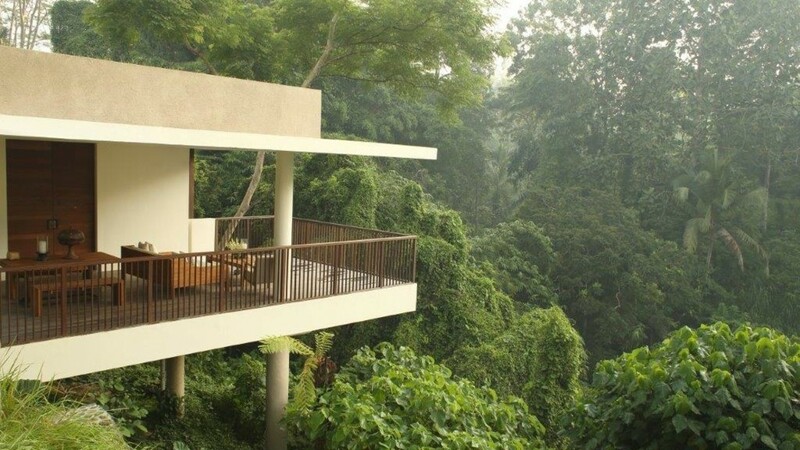 Alila Ubud is located amongst the hills in the centre of Bali. The beach resort of Seminyak is about an hour away. 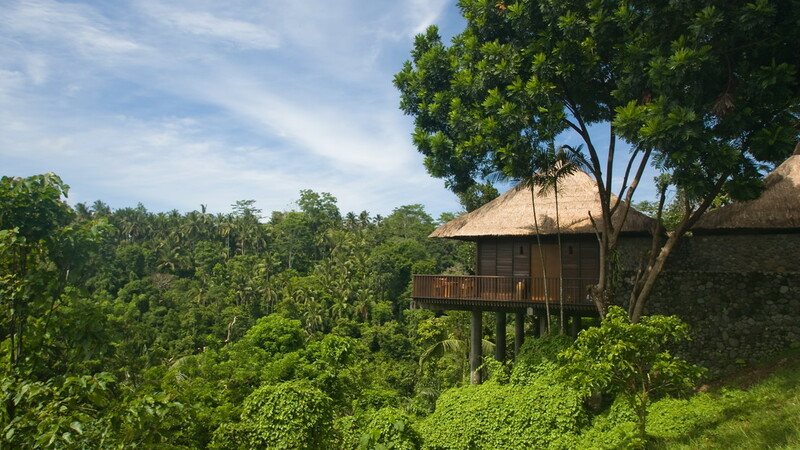 The centre of Ubud is a short drive away, where you’ll find art galleries, museums and numerous cultural delights. The leisure concierge desk can organise an excellent list of cultural tours across the island. 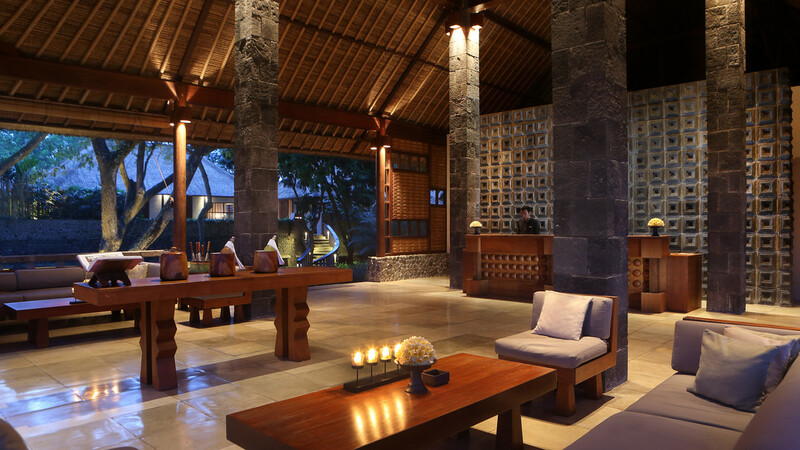 Ngurah Rai International Airport is approximately 41km away from Alila Ubud Resort. 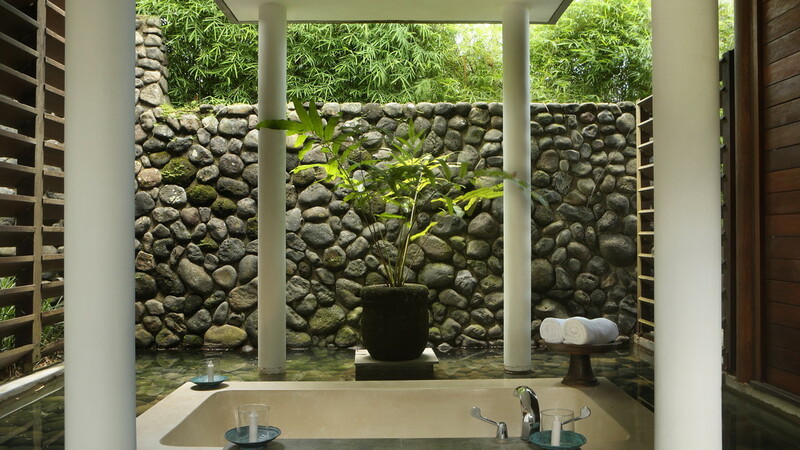 Stay with an all-inclusive package at Alila Ubud for a truly relaxing retreat. The package generally consists of breakfast (07:00-10:30), lunch (12:30-14:30) and dinner (19:00-21:30), all buffet style, served in the exceptional restaurant. During meals soft drinks, beer, water and wine are offered. Locally produced alcoholic and non-alcoholic drinks like water, wine, refreshments, soft drinks, beer, spirits, etc are served from 11:00-22:00 (except during meal times). Please note that details are subject to change. 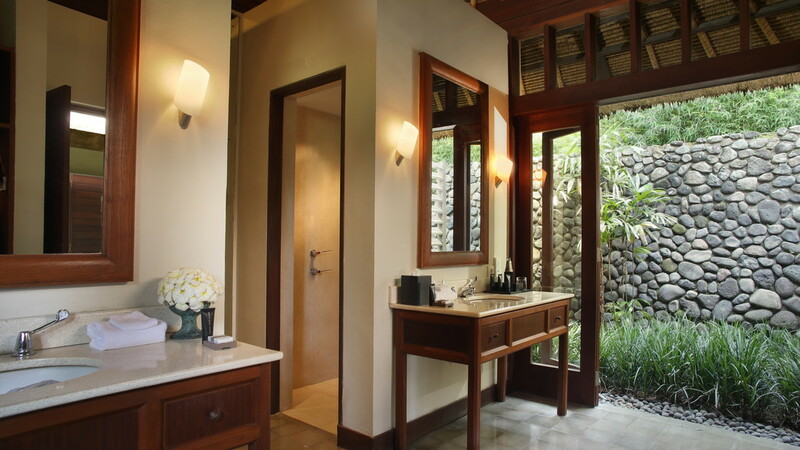 You will be provided with full details of the all-inclusive programme on arrival at Alila Ubud.